Guidelines for assessment include if a person was convicted for using or distributing a drug without a prescription within five years of applying and if a person previously tested positive for drug use when applying for benefits. An applicant that tests positive would have to cover the cost of the test. One of the bills states that, if the recipient tests positive for drugs, benefits would be transferred to a family member or a designated person. But if a person tests positive three times, they would be permanently denied benefits. Approximately 850,000 Alabama residents received food stamps per month in 2016, according to the U.S. Department of Agriculture. That’s roughly 6 percent of the state’s population. A policy expert said that the bill might be illegal under federal law. “It is my understanding that under federal law you cannot drug test SNAP recipients,” Carol Gundlach, policy analyst for Alabama Arise, told the Selma Times-Journal. In the case of adults without children applying for waivers, federal law requires such people to work but states can request waivers in cases of extreme circumstances. One of Hanes’ bills, HB 9, would not allow Alabama to apply for any waivers. 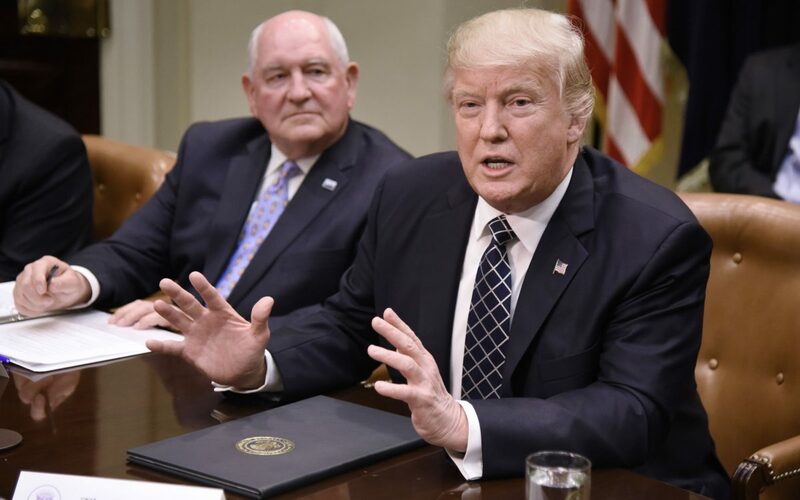 The Alabama effort came several weeks after President Donald Trump instructed the Department of Agriculture to tighten rules for states where able-bodied adults are allowed to collect food stamps when not working or training for a job. Nearly 38.6 million Americans collected food stamps in September 2018 (pdf). 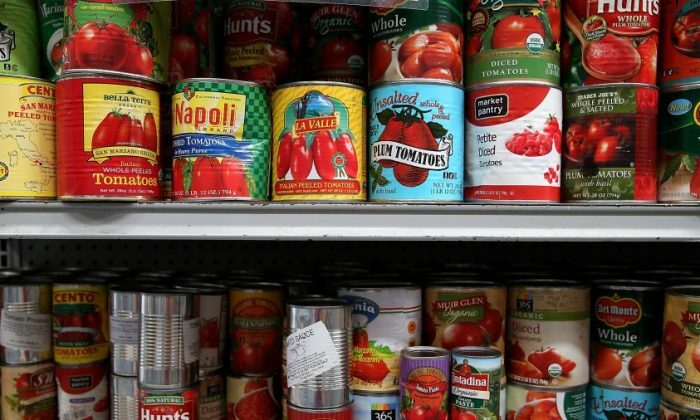 Two million Americans quit the food stamp program during Trump’s first year in office, and in June the Department of Agriculture said that the smallest share of the population since 2009 asked for food stamps. The federal rule would only pertain to some 3.8 million of the recipients between the ages of 18 and 49 with no dependents and no disabilities. These recipients would be more likely to face work requirements. SNAP requires these able-bodied adults to work or train for a job at least 20 hours a week if they want to collect the benefits for more than three months of a three-year period. Yet despite the unemployment rate being at its lowest point since 1969—at 3.7 percent in November—nearly half of the able-bodied adults on SNAP live in areas that have the work requirement waived. This suggests, the administration argues, that rules for the waivers are too lax and states thus don’t encourage SNAP recipients enough to find jobs. Nearly three-quarters of able-bodied adults on SNAP don’t work.